Thank you for your interest and for attending the Value Investing conference. We are pleased to share the conference photos and speaker presentations. Asset & Wealth Management Revolution Embracing exponential change. The asset & wealth management industry is accelerating at a rapid rate. Asset & wealth managers need to act now to survive and prosper. Value Investing – What is the historic evidence? 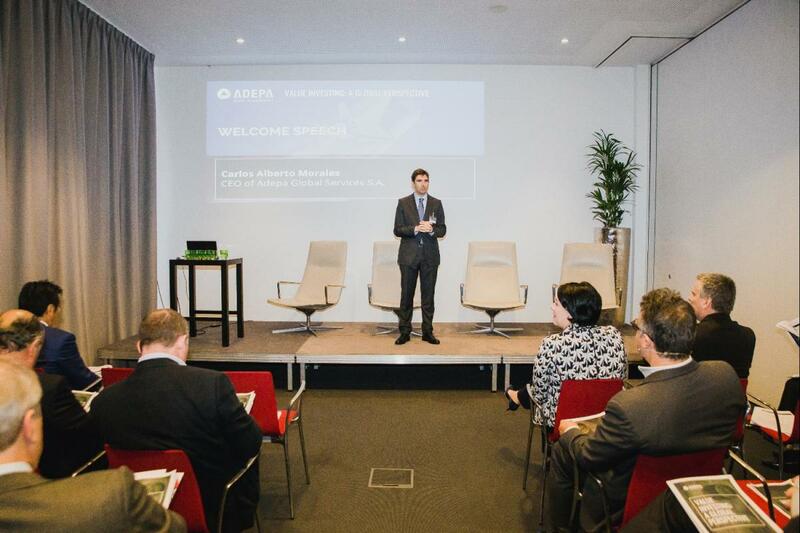 Managing Director Adepa Asset Management S.A.
Value Investing – a late-cycle theme or still the place to be? A view from different continents. Value Investing – Where do we still see value in Europe? Head of Business Development Adepa Global Services S.A.